Rathmor’s top buy was a Captain Al filly from a Summerhill family. 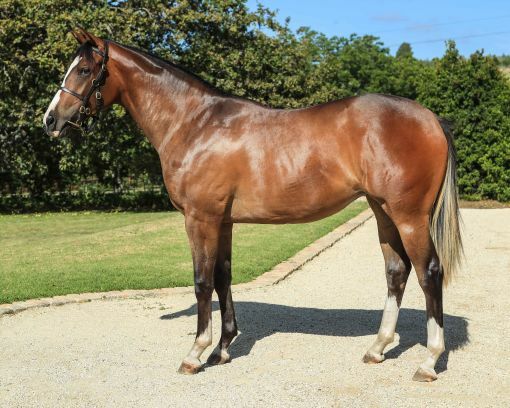 The filly out of Thekkady was bred by Hemel n Arde and sold for R800 000. 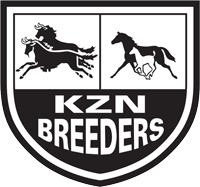 KZN breeders based in Nottingham Road, Rathmor Stud, topped the buyers list at the CTS Premier Yearling Sale –purchasing 13 lots for a total of R6 725 000. Seven of the thirteen yearlings were colts – which included a full brother to Chimichuri Run (out of #kznbred Gr1 winner Spiced Gold, bred by Greenhill Farm). The top purchase they made was for Lot 199 from Hemel ‘n Arde, a Captain Al filly from a family that descends from Summerhill Stud. 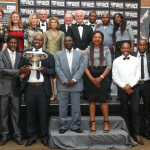 They paid R800 000 for the beautiful filly, a half-sister to 2-time winner and Stakes Placed La Ferrari. This is also the family of Mercury Rising and Winning Leap. Their top priced colt purchased was by new Klawervlei Tapit sire Coup De Grace. 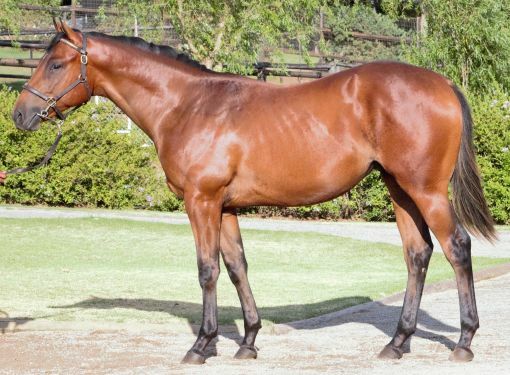 Rathmor paid R750 000 for the colt out of Windjammer by Casey Tibbs. 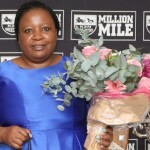 The dam has produced three winners including multiple winner Bermuda Sloop, and this is a family that goes back to Rathmor’s roots – which produced the greats such as Wendywood, Malteme, Bezanova and Power King. Lot 224 by Coup De Grace, sold to Rathmor for R750 000. In total, 192 of the 217 yearlings on offer were sold for R84 235, and the lots to sell averaged R436,450, with the median staying steady at R300 000. Wéhann Smith, CEO of CTS, said that he was most encouraged by a fantastic turnout and a varied buyer’s bench. While the turnover was significantly down on the 2018 figure (when 30 additional lots went through the ring), Smith said: “Vendors across the board were happy with their returns. We are very pleased with continued and growing overseas interest. 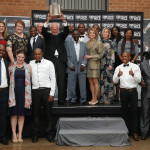 We had 18 yearlings that fetched R1-million or more. “If there is to be a negative, it is that our average price per yearling was down from last year’s R699,000 to R436,000, but we had a real sale here, no smoke and mirrors. The figures were a good reflection of a good, solid auction. If some of the R1,5-million or R2-million yearlings went for just a littke more, the average price would have been markedly higher. Rathmor again have a superb draft of yearlings headed to Nationals this year, including a smart Captain Al and a Frankel amongst others. The list of purchases by Rathmor Stud below. Well done to the team at Rathmor.